Usually several light years across, a nebula is an extremely large cluster of clouds and dust often found between stars. Nebulae are made of many elements including carbon, hydrogen and helium. Some nebulae create their own light, which sometimes has a fluorescent appearance, while others only reflect the light from nearby stars. Nebulae are often seen around dying stars, and it's thought they may be a natural process that occurs when a star is nearing the end of its life. 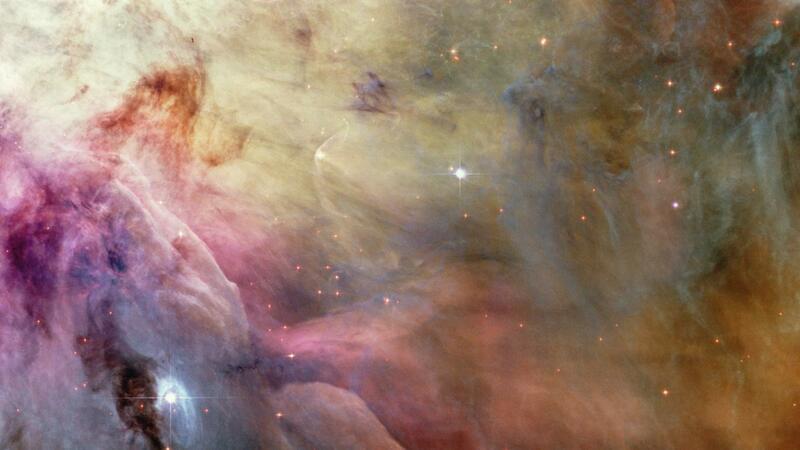 Nebulae resemble thin clouds that have less atoms per cubic inch than a cloud of smoke. The Crab Nebula, located in the Taurus constellation, is 10 light years across and 6,500 light years from Earth.